Flat White Boer Ford pumpkin offers a unique shape for specialty markets and fall displays. 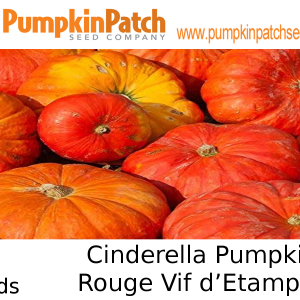 Vigorous vines produce 10-17 lb. 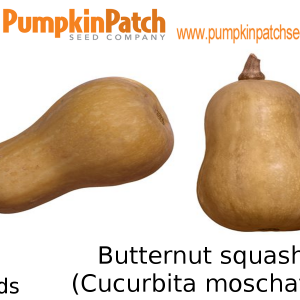 fruit that are flat in shape and scalloped. 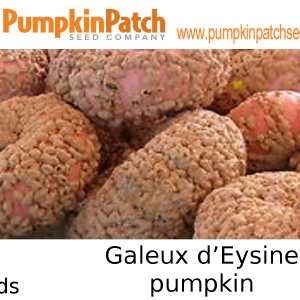 The fruit have a good white color and the color does not bleach out or yellow over time. 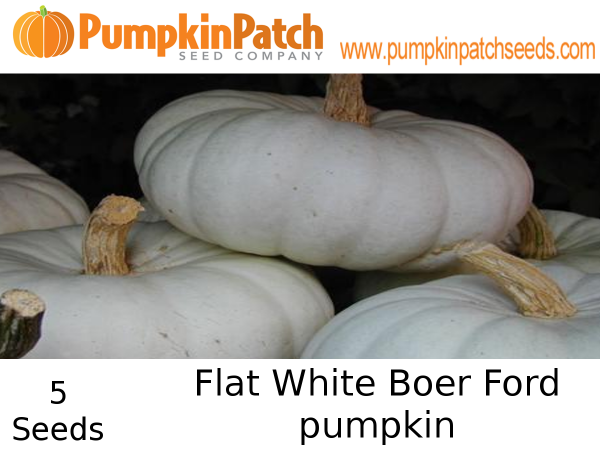 White Flat Boer Ford pumpkin has bright orange flesh that has a sweet taste. Stores well for winter sales. 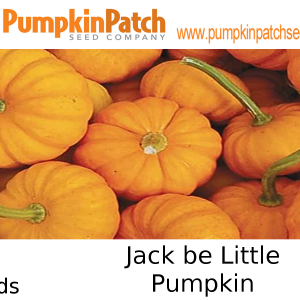 We have tested these seeds prior to listing in our greenhouse with a 90% success rate.